Struggling retailer sees opportunities to improve shopping experience by activating empty parking lots. As the images of empty parking lots during Black Friday have demonstrated, commercial real estate professionals are slowly warming to the idea that we have far too much parking than is needed- diminishing municipal tax bases and taking away the ability to lease space within struggling shopping centers. 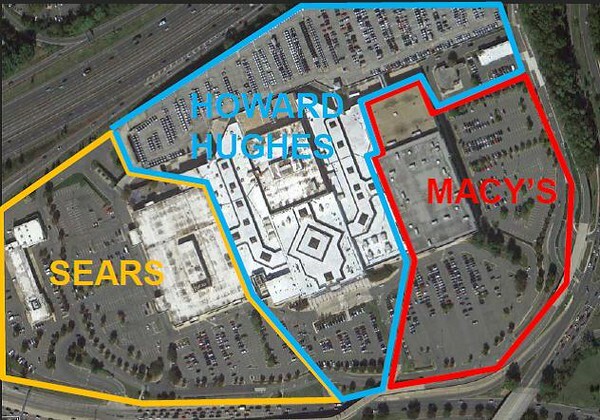 Big box retailer Macy’s, who owns arguably some of the most valuable retail assets in the world, has announced their intention to create new revenue streams by reimagining acres of unused parking lots- a strategy used by tactical urbanists in places like Nashville, Indianapolis and Miami. As retail trends have undergone major shifts, real estate developers are looking to maximize shopper’s experiences. To this end, Macy’s is considering such ideas as selling outparcels to restaurants or car washes, converting portions of existing store space to office uses as in the case of its downtown Seattle building, building out restaurants with outdoor dining areas extending out from the exterior of stores and even converting rooftop space into restaurants and bars. 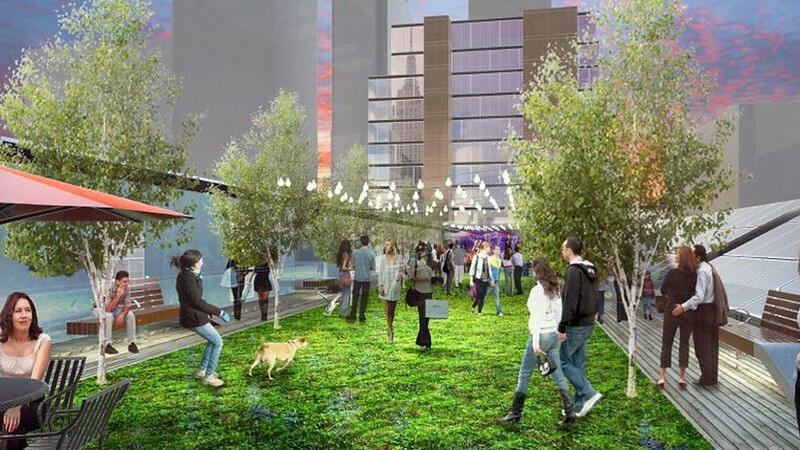 The company is in the midst of seeking to “densify’ its location in Herald Square, by re-configuring the store and, perhaps, adding a rooftop garden as a way to “activate the store’s upper levels,” said Douglas Sesler. As many smaller malls struggle to stay relevant in the 21st century, leading shopping-center REIT Kimco Realty executives spoke at the recent REITWeek conference about how that e-commerce has impacted the REIT’s development line-up by encouraging more live/work/play projects. The company estimates that 75 percent of the actual land space on its properties is occupied by parking lots, while retail accounts for 25 percent. Macy’s may not be the only player looking to reimagine empty parking lots, but the company’s recent announcement has signaled a day of reckoning that will begin to redefine real estate for decades to come.